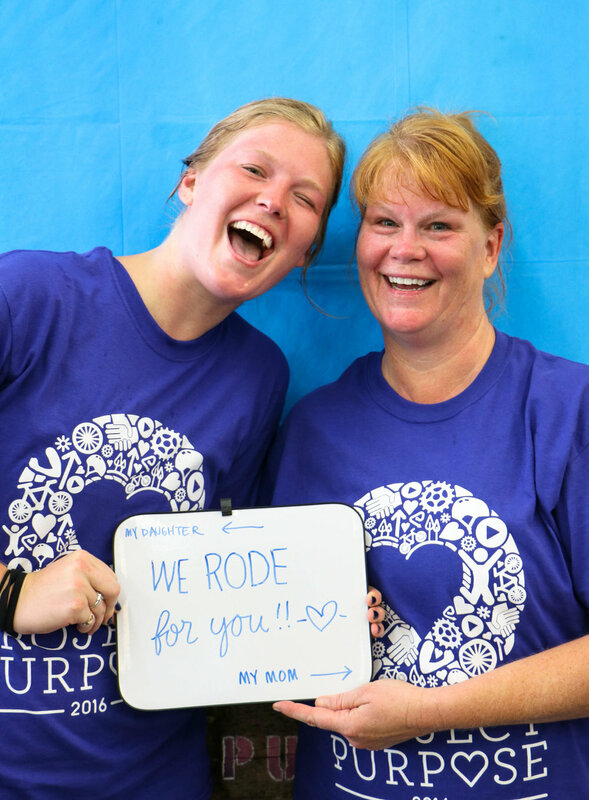 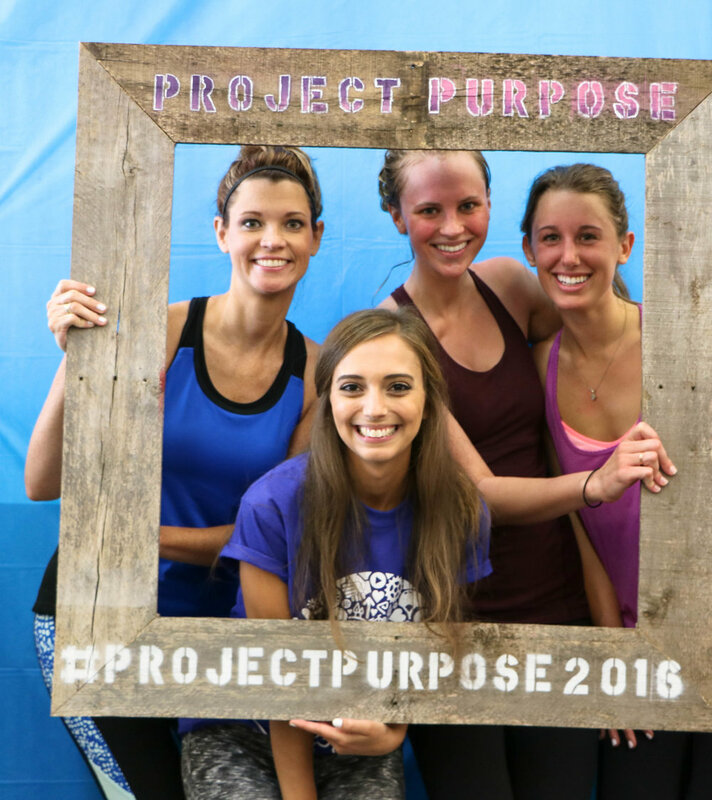 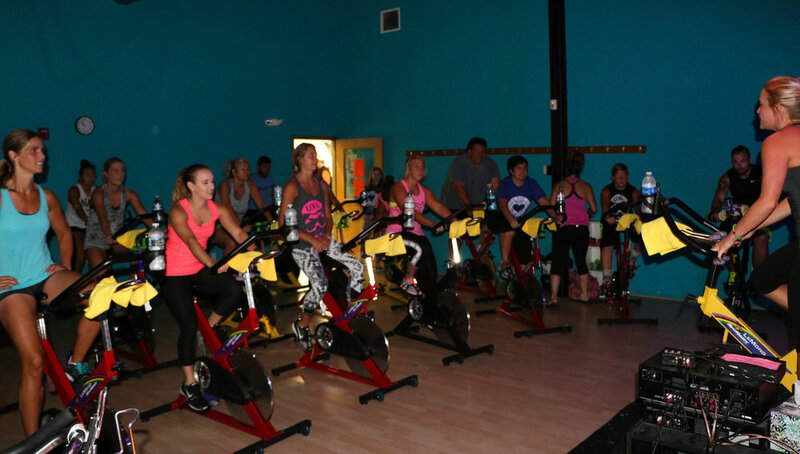 In an effort to enhance the lives of children affected by cancer, by partnering with Akron Children's Hospital (Akron, OH), our first project focused on the creation of a FUNdraising indoor cycling event that took place on July 30, 2016. 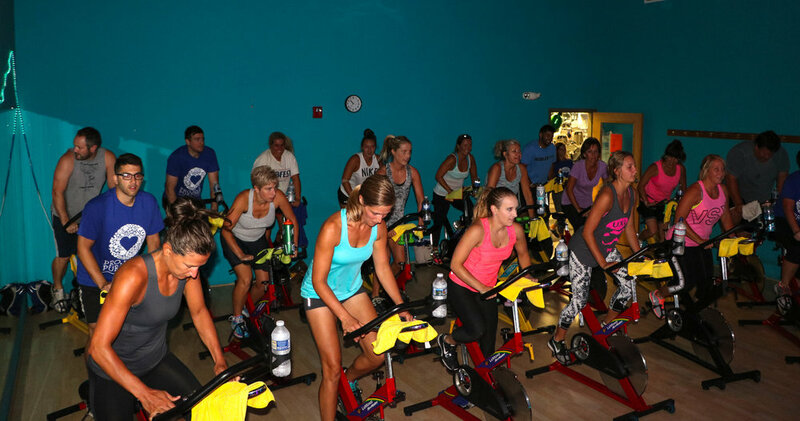 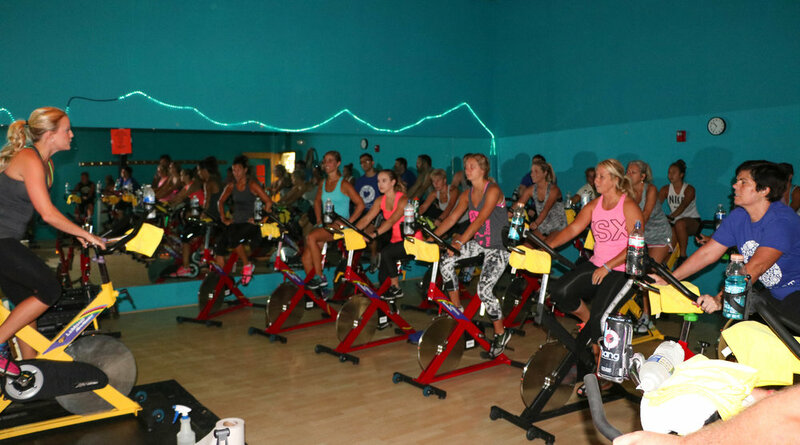 The event consisted of three separate group indoor cycling classes that were dedicated towards raising funds to purchase bicycles and helmets for pediatric cancer patients being treated at Akron Children’s Hospital. 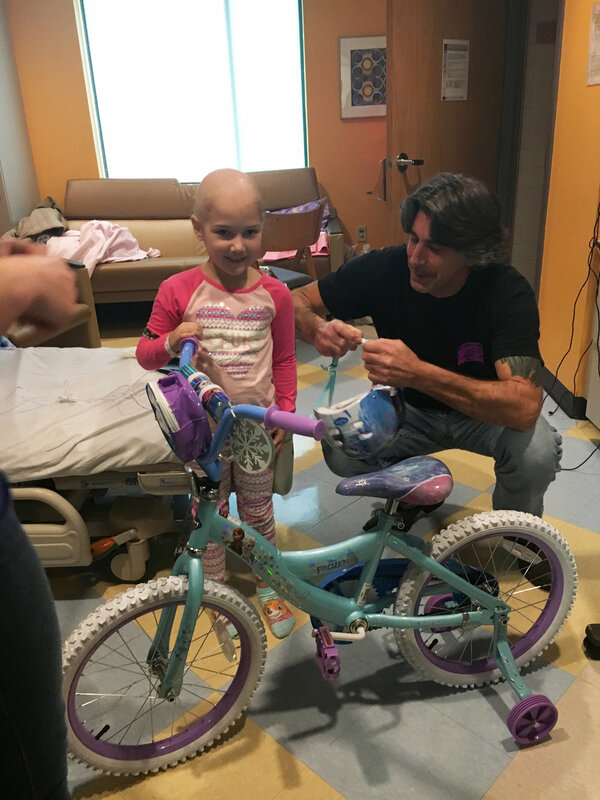 We were able to give a total of 26 bikes away to children with life threatening illnesses! 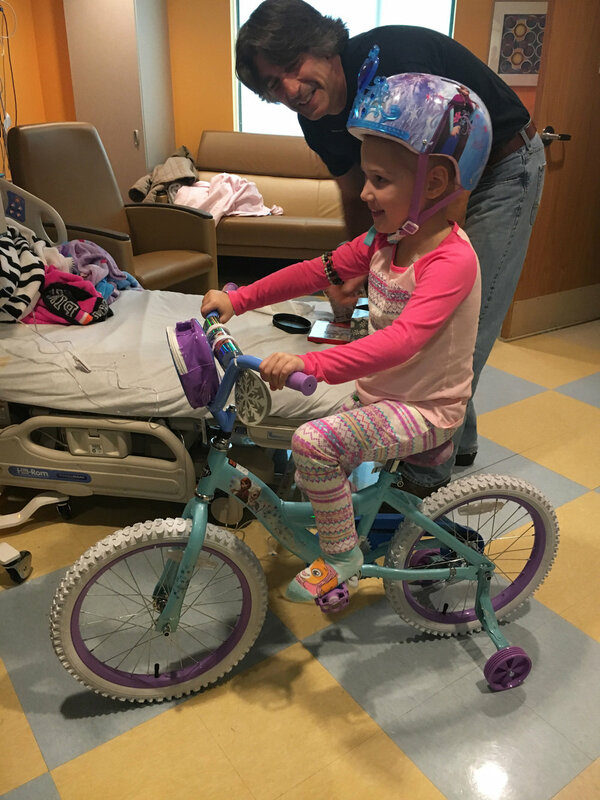 Thank you to all who helped make this happen! 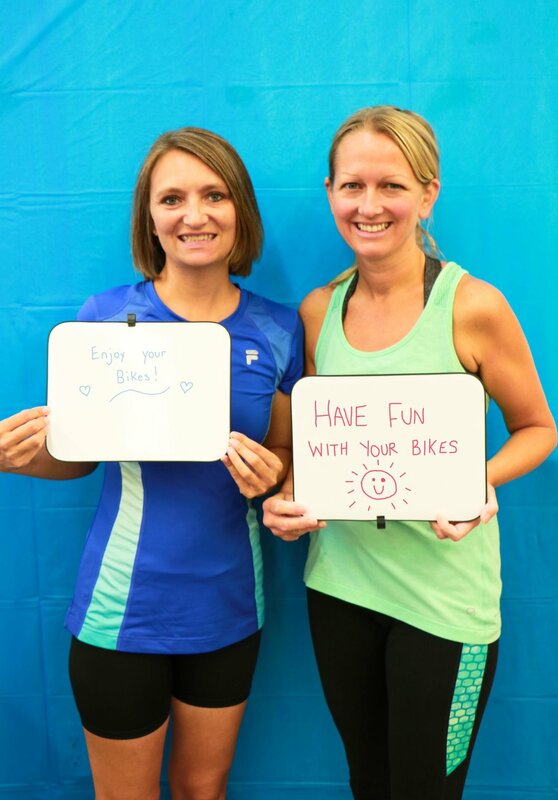 Our first bike drop was featured on WKYC Channel 3 news. 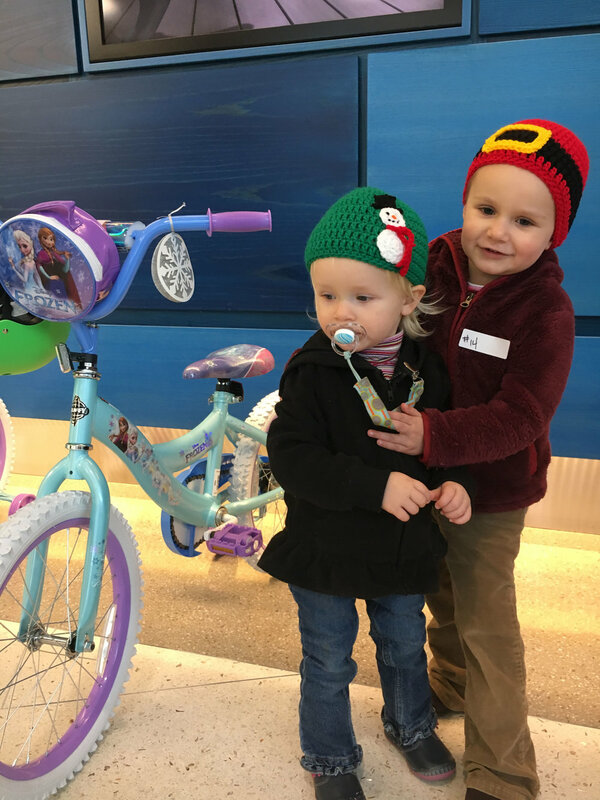 WESTLAKE - Several little ones battling life-threatening illnesses received a bike for free this morning. 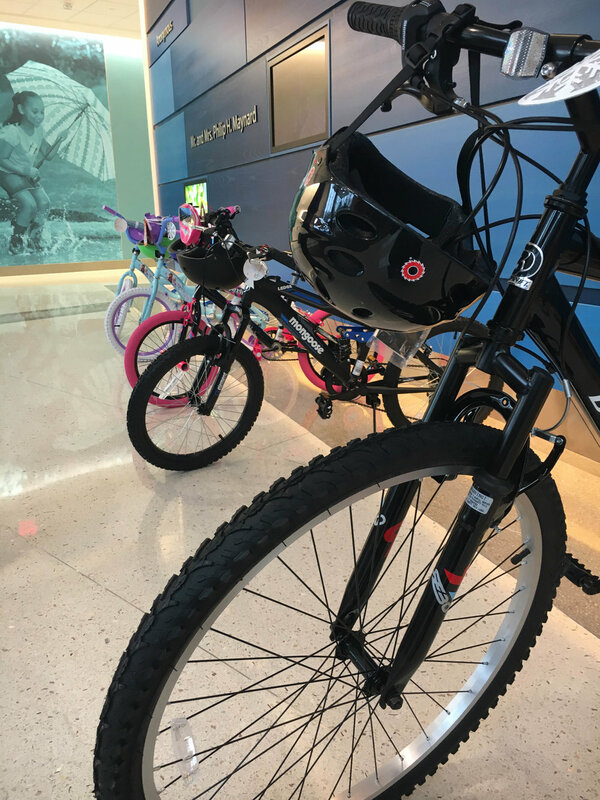 Six kids received a bike and a helmet. 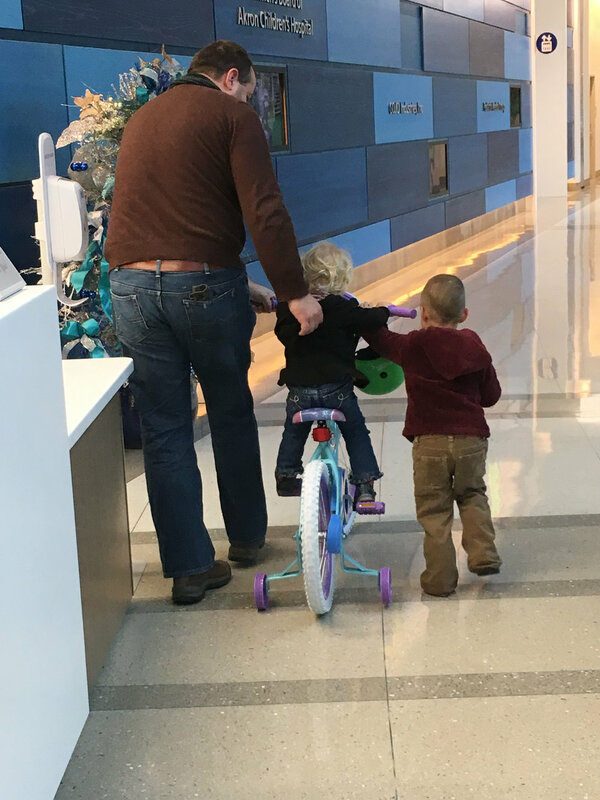 Four of these kids are in remission – one of them is 4-year-old Skylar. 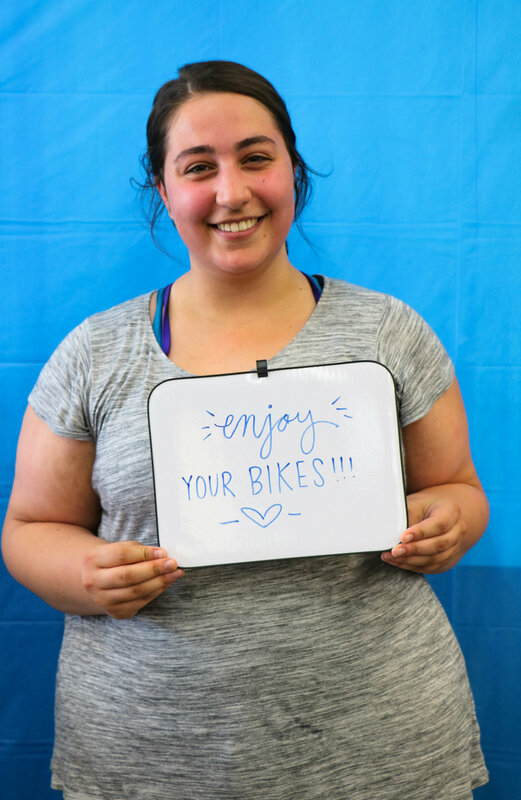 “Bike. 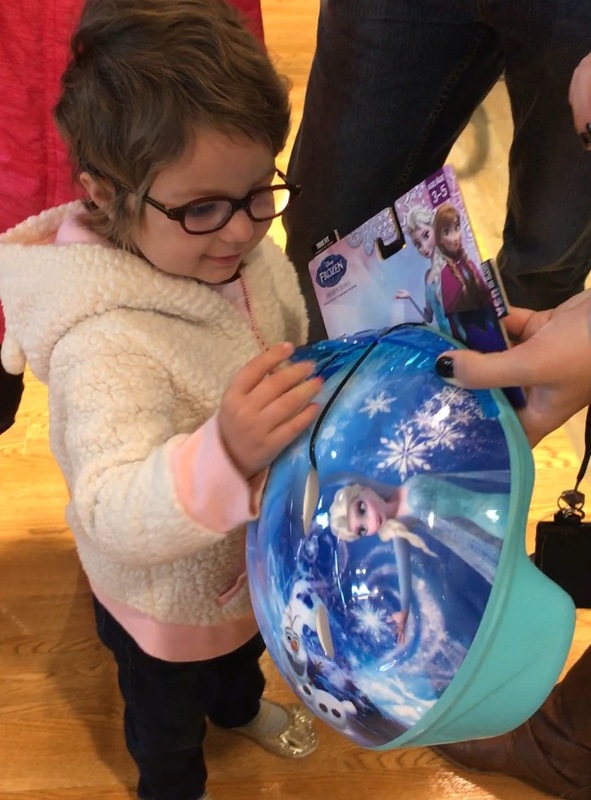 I like it,” said Skylar. 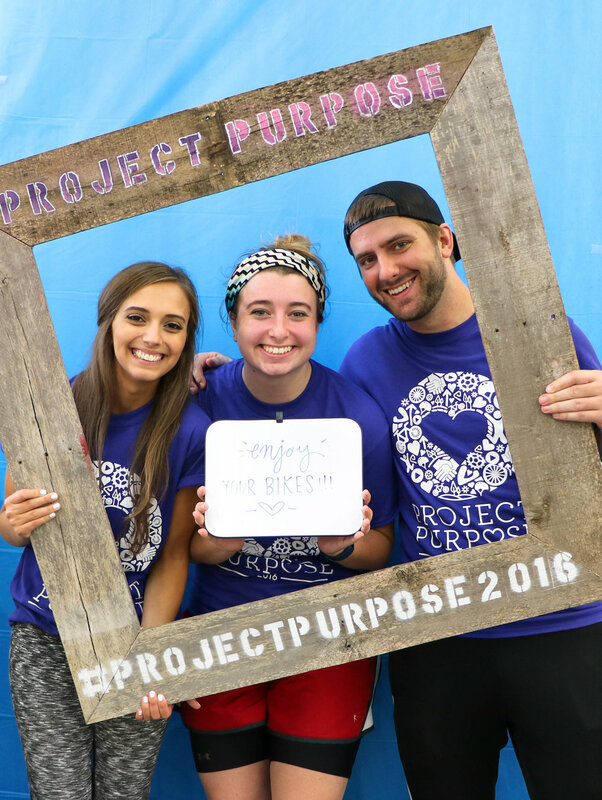 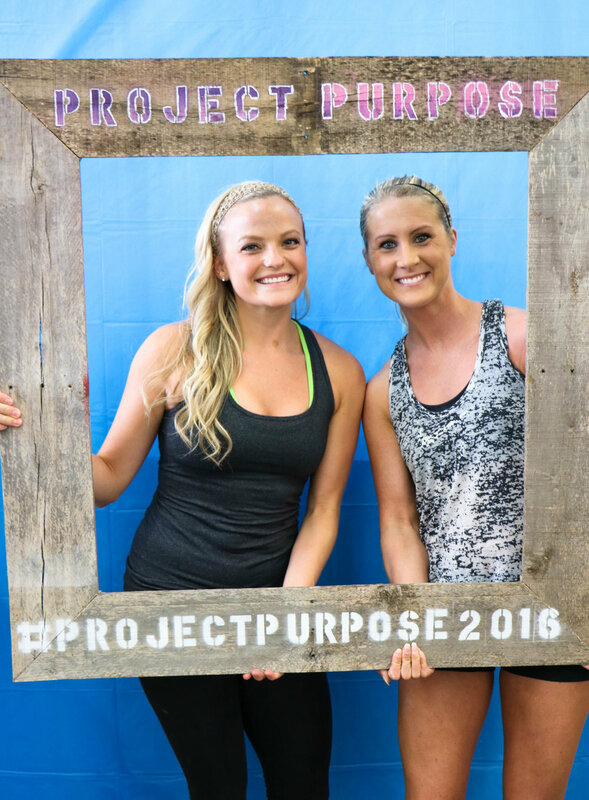 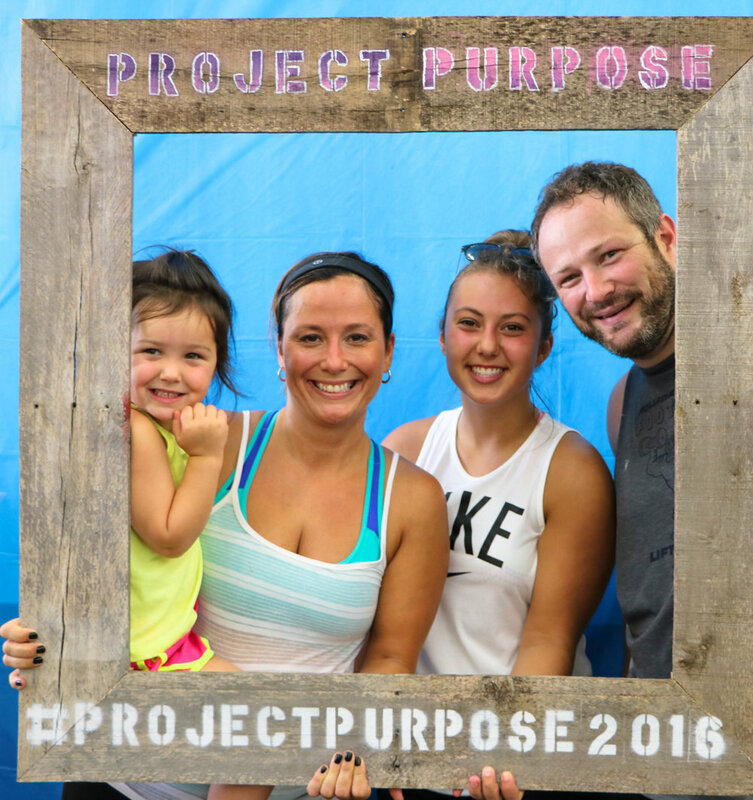 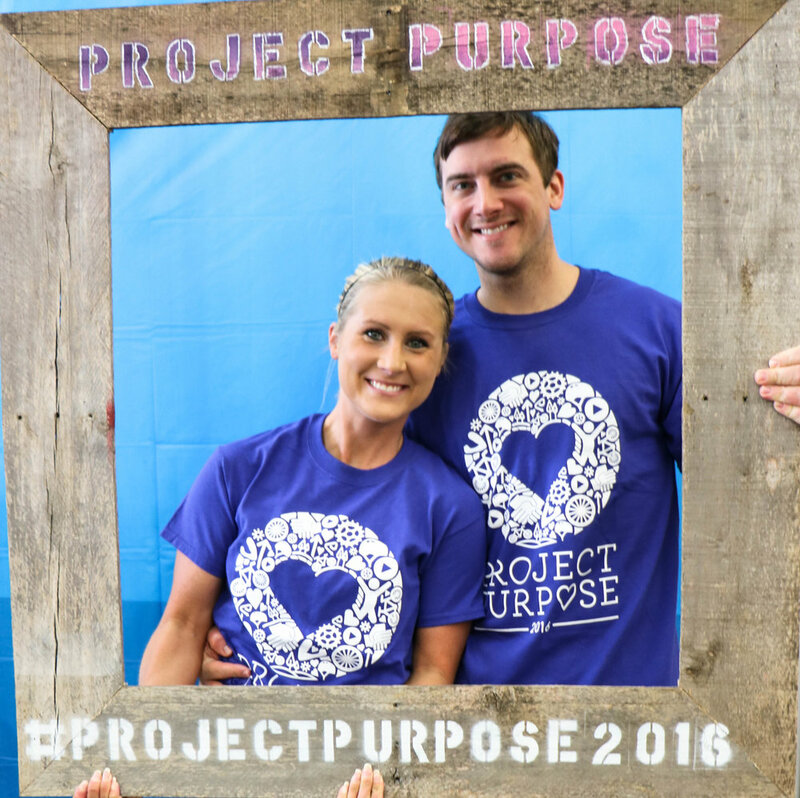 A Special Wish and a new nonprofit, Project Purpose, teamed up to make this happen. 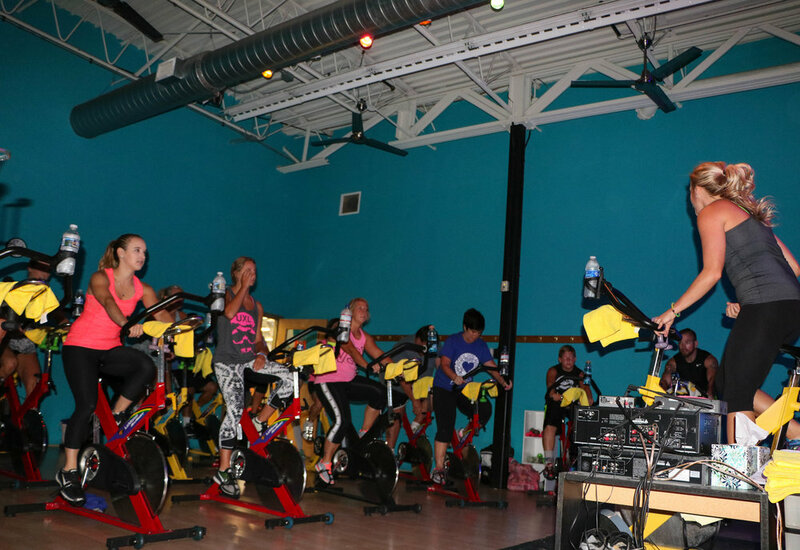 Project Purpose organized a “spinning class” to raise enough money for these bikes and helmets. 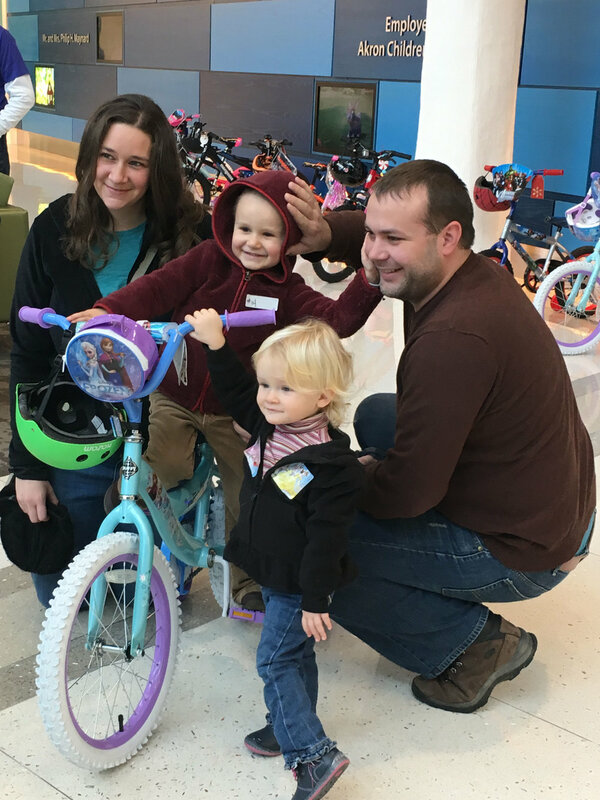 Jeremy Cares surprised us with 2 bikes and an additional $1,000 to add to our funds to purchase bikes for pediatric patients suffering from life threatening illnesses.